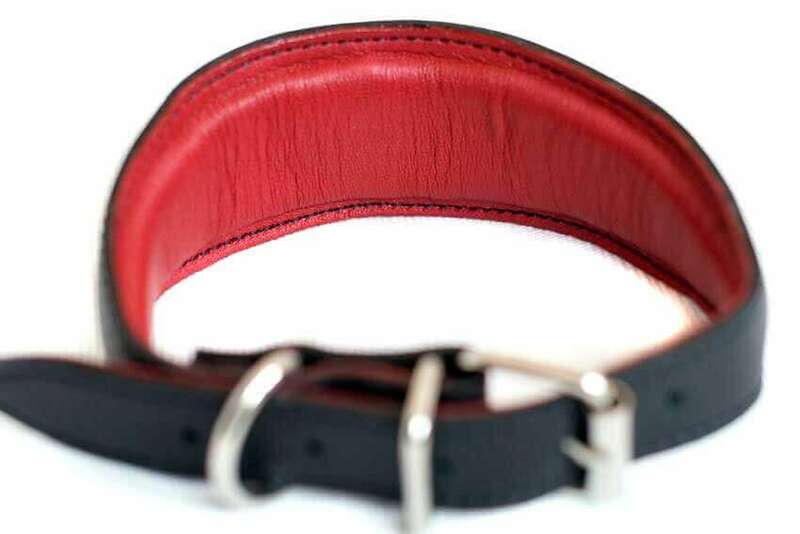 One of our most popular models in our leather hound collars range. 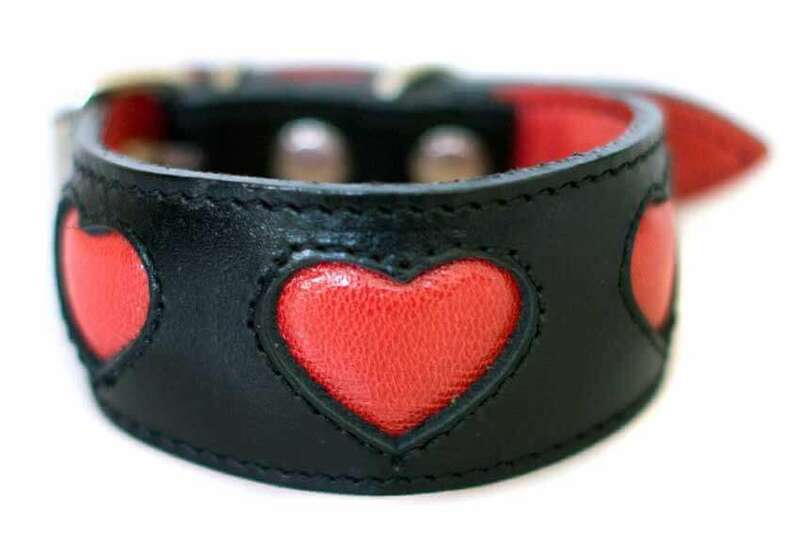 A classic combination of black and red this hound collar features softest three red leather hearts and red leather lining (please note that size L is lined in black leather). 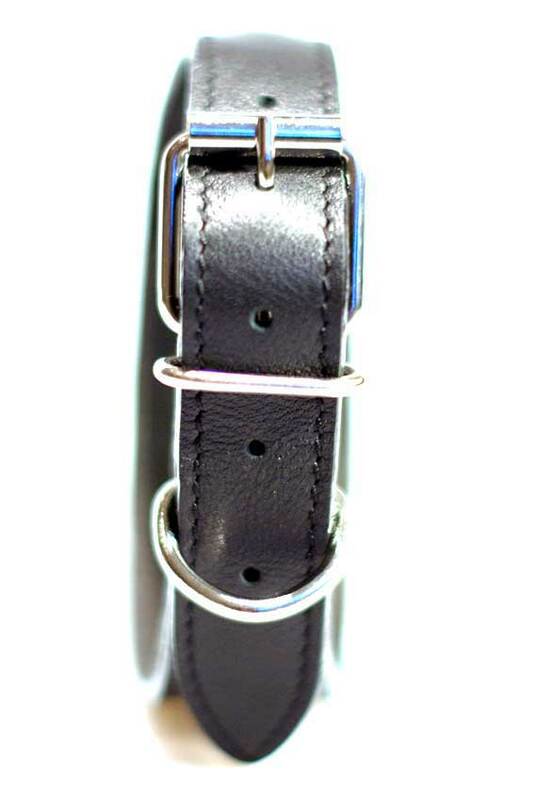 This sighthound collar is very soft, fully padded and lined, and is very soft from day one. 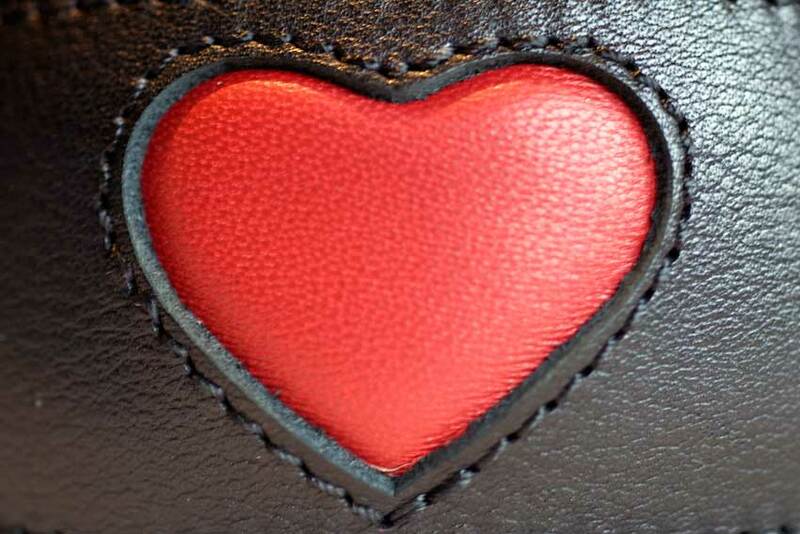 A limited edition dressed up version of red hearts hound collar is available from stock, with red hearts made from suede. 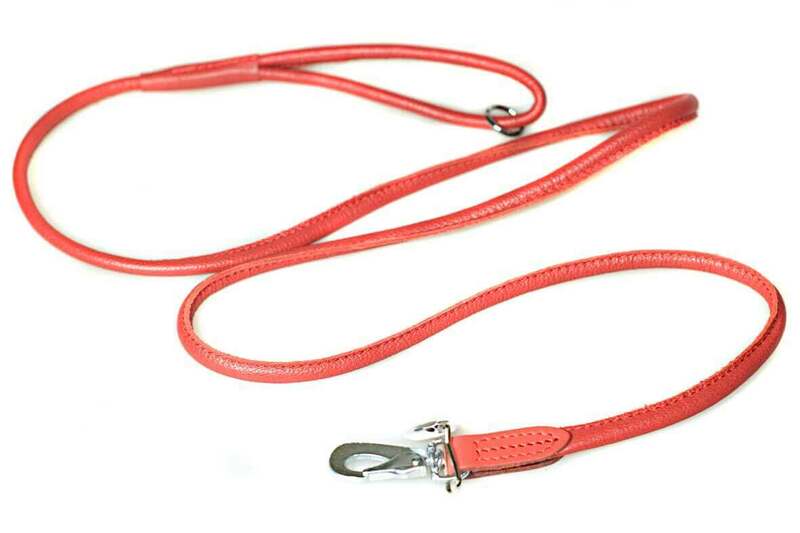 Available in a wide range of sizes from XXS to L sizes to fit all sighthound breeds from smallest puppies and Italian Greyhounds to Whippets to the largest of Greyhounds. 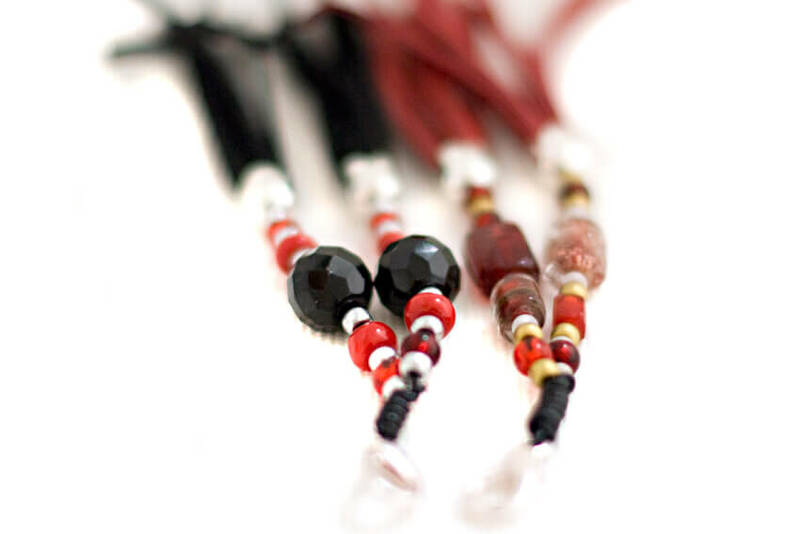 Please do not hesitate to call +44 (0) 20 3582 4532 orcontact us if you need help in choosing the correct size collar for your hounds. We are here to help! 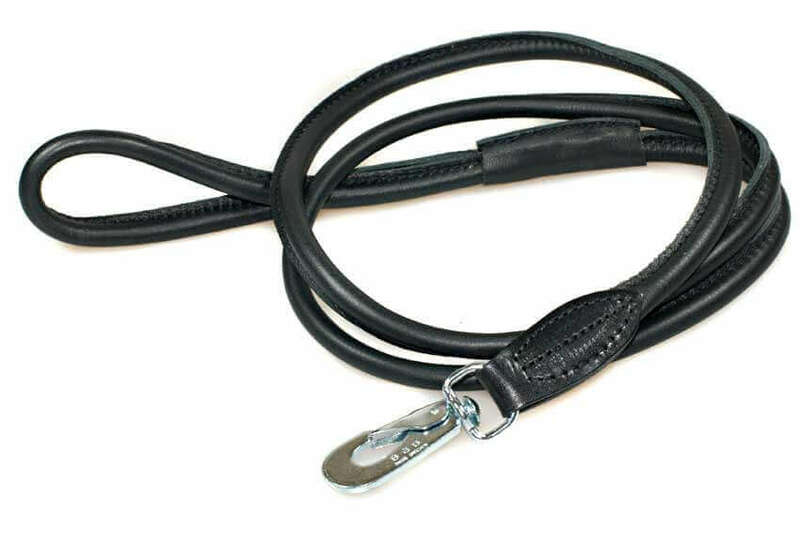 Just to let you know that Arabella’s new hound collar and lead arrived an hour ago. We are both very, very pleased with them, so thank you so much for all the trouble you took to find the right colour lead. 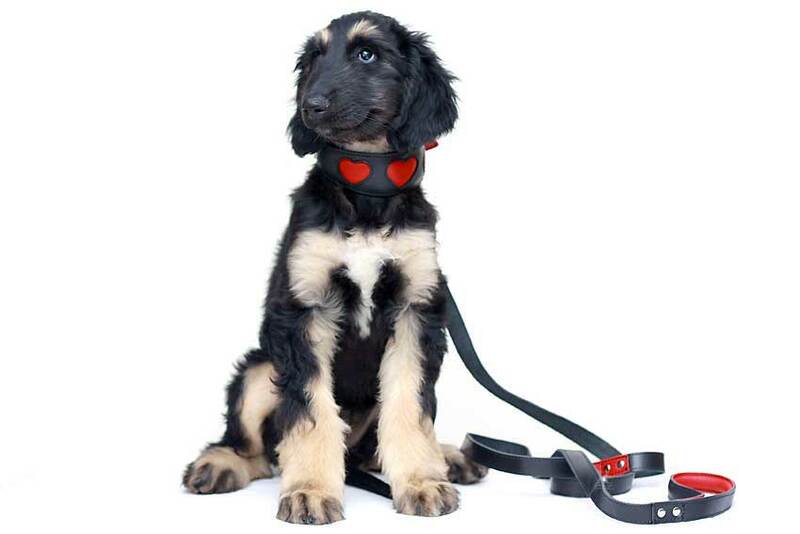 Ps I bought the red hearts hound collar that Arabella is wearing 6 ½ years ago when she came to live with me as a rescue dog. Her neck was virtually bare as she had been starved and badly treated. 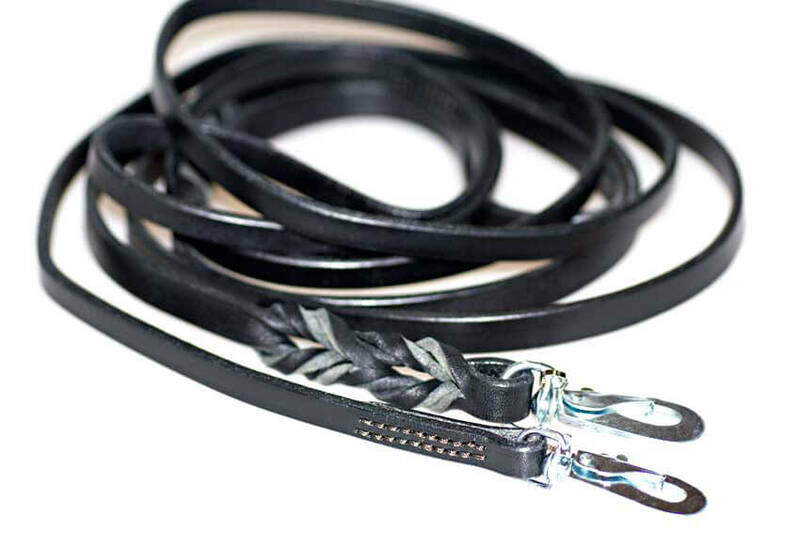 Your collar was so soft that she was very happy to wear it and it has lasted such a long time. However, I thought she deserved a new one now that she is becoming an elderly lady! These red hearts hound collars are very comfortable and fabulous looking! 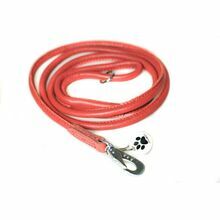 Thank you so much for my lovely hound collar and lead. Many thanks! 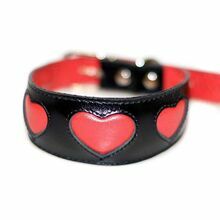 I love this red hearts hound collar I have just bought for my dog, I bought her exactly the same one 6 years ago and it's lasted that long! It gets complimented a lot! Please pass on my compliments.